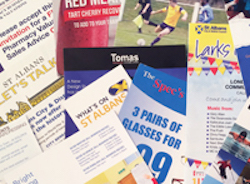 Due to also running Print Shop St Albans we can offer great rates on your leaflet printing. 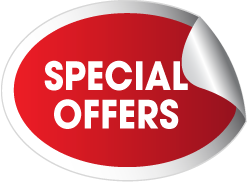 You can chose from Shared Delivery or Solus Premium. 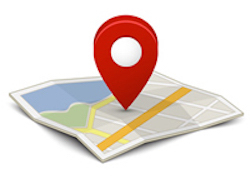 Leaflet Delivery St Albans have invested in GPS trackers, which enables us to track and monitor all of our distributors. 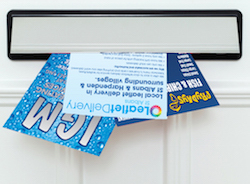 Are you looking for a leaflet distribution service that is cost effective but ‘worthy’?